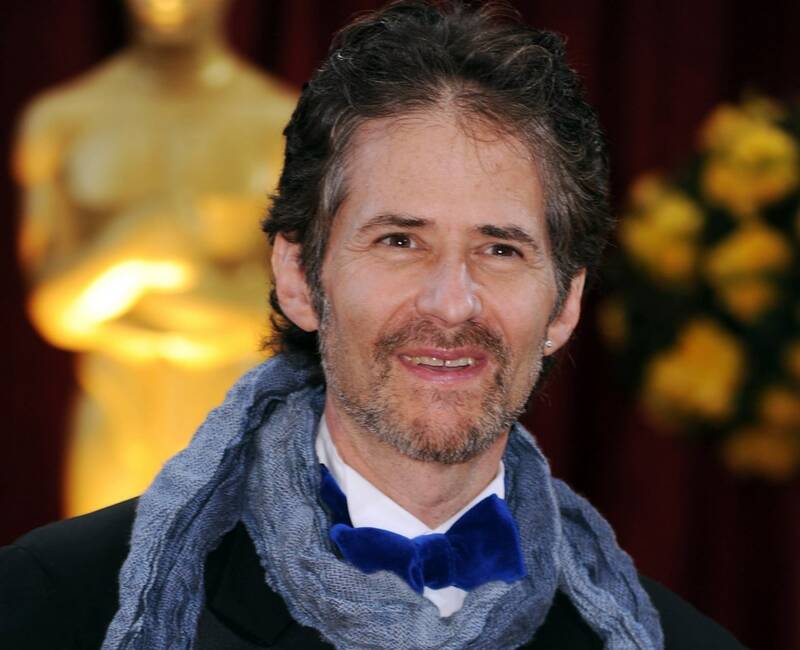 Less than a month ago the film world lost a renowned composer in James Horner. Fans of Horner’s have not only mourned his lost but have been wondering what his last project was before he passed away. Well, thanks to an Interview on NPR with director Antonie Fuqua it is confirmed that Horner secretly wrote the entire score for Fuqua’s The Magnificent Seven. Horner’s team had a surprise in store for him described Fuqua, as they delivered the completed score to him in Baton Rouge. Many believed the story of the Chilean Miners, The 33 was his last project before this news came out. Horner also managed to complete some score work on Antonie Fuqua’s Southpaw which gets released tomorrow. Fans can check out Horner’s score and The Magnificent Seven itself in January of 2017.